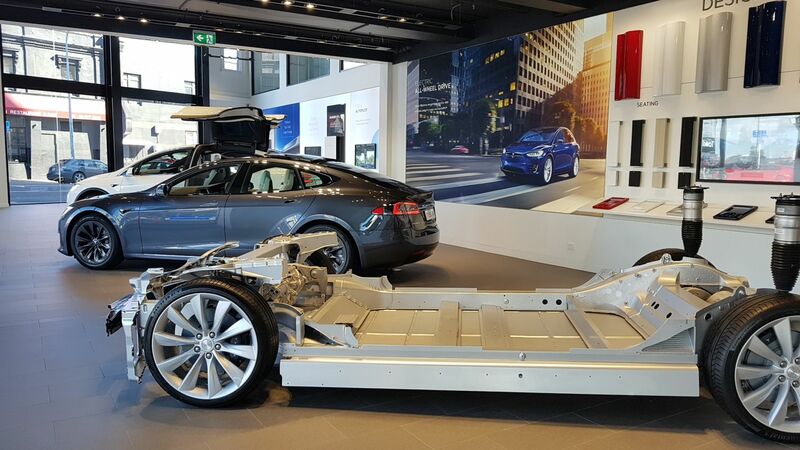 Tesla is about the most exciting and innovative thing to come from the US motor industry in a generation. 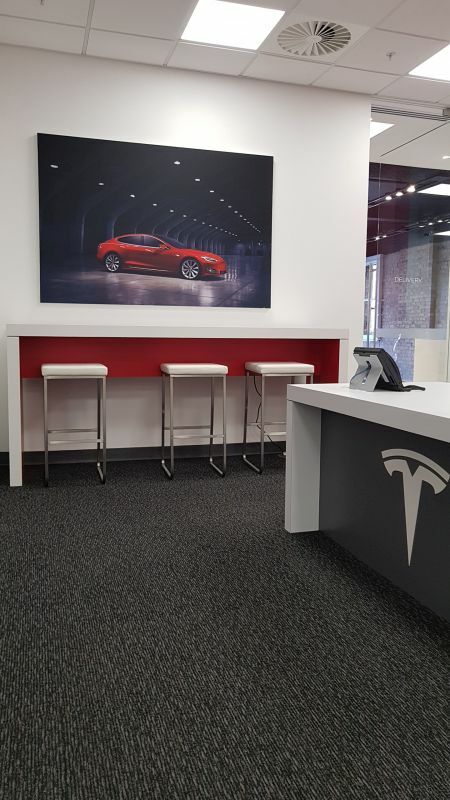 So when Tesla chose the Acoufelt acoustic carpet tile collection ‘Escape’ for its showrooms throughout Australasia, it wasn’t just about a quieter car but a quieter showroom! 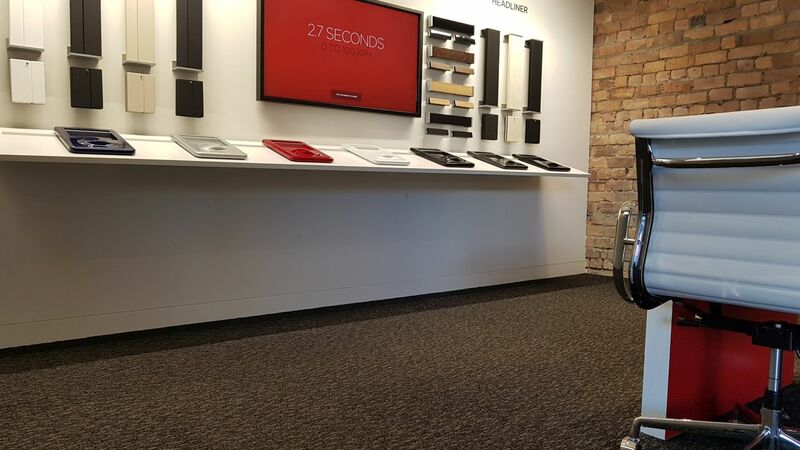 “We have an ongoing commitment to Making Quiet” said Acoufelt Co-Founder and Director, Ben Grace. 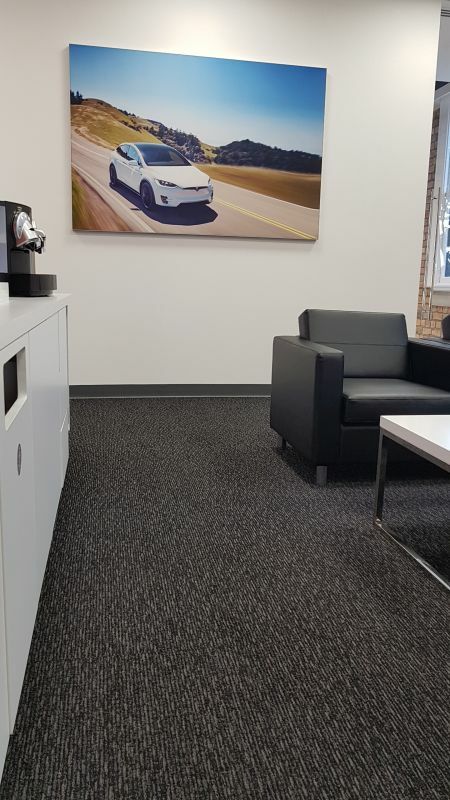 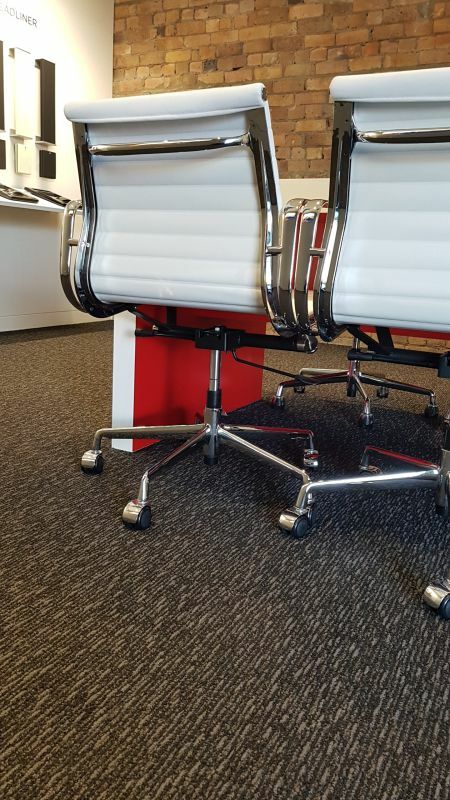 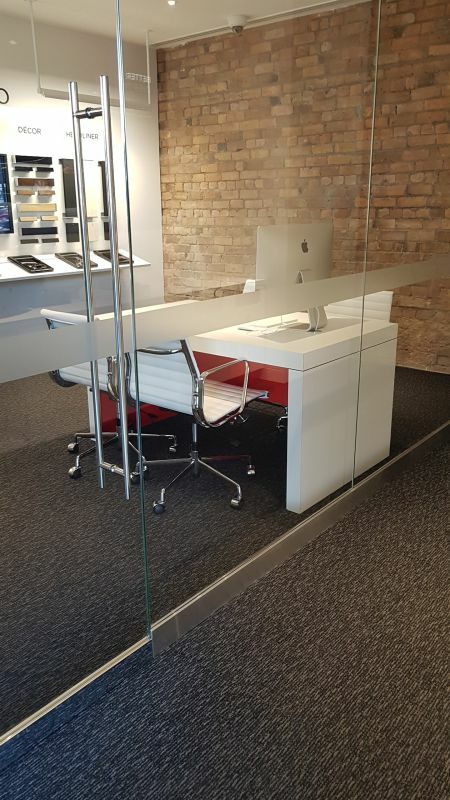 “This means that we were able to come up with the perfect carpet square – offering a noise reduction solution in their fantastic new showrooms. 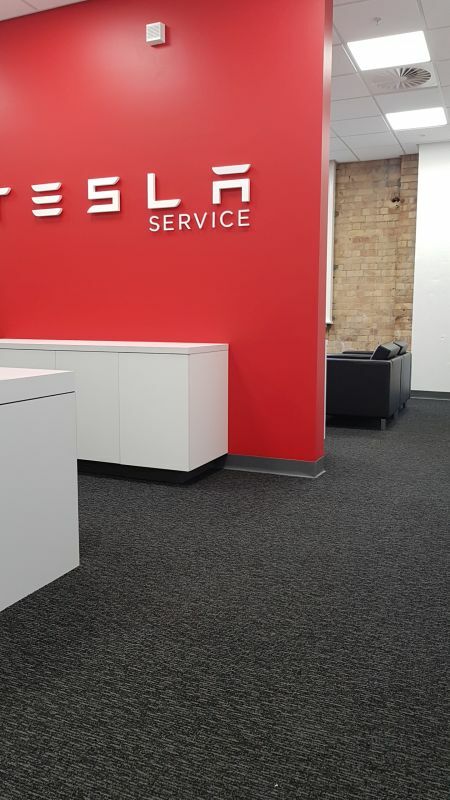 Our company is very proud to be associated with this important and innovative project” he said. 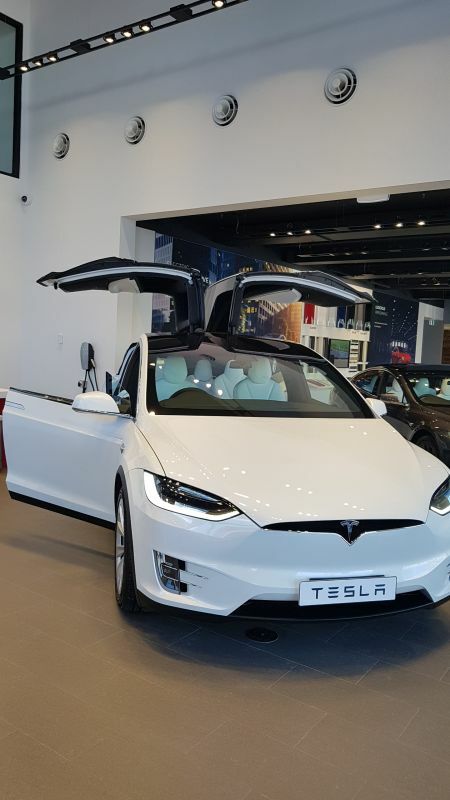 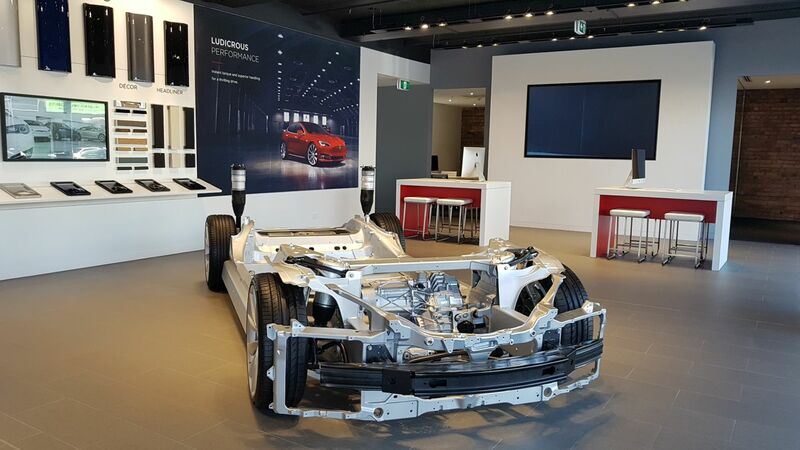 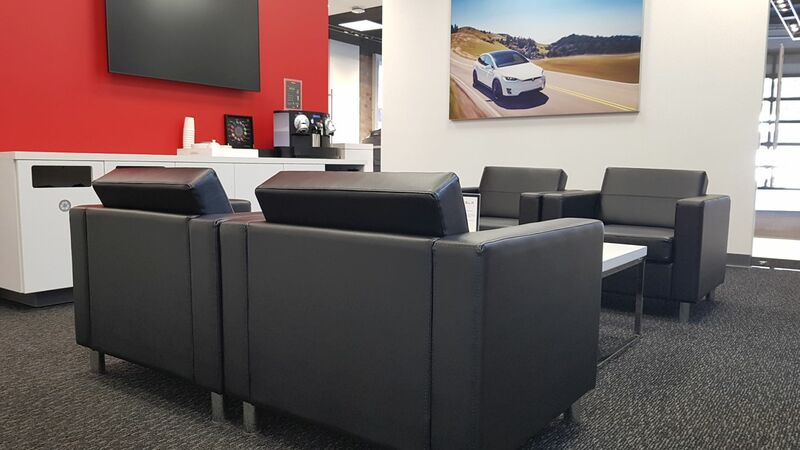 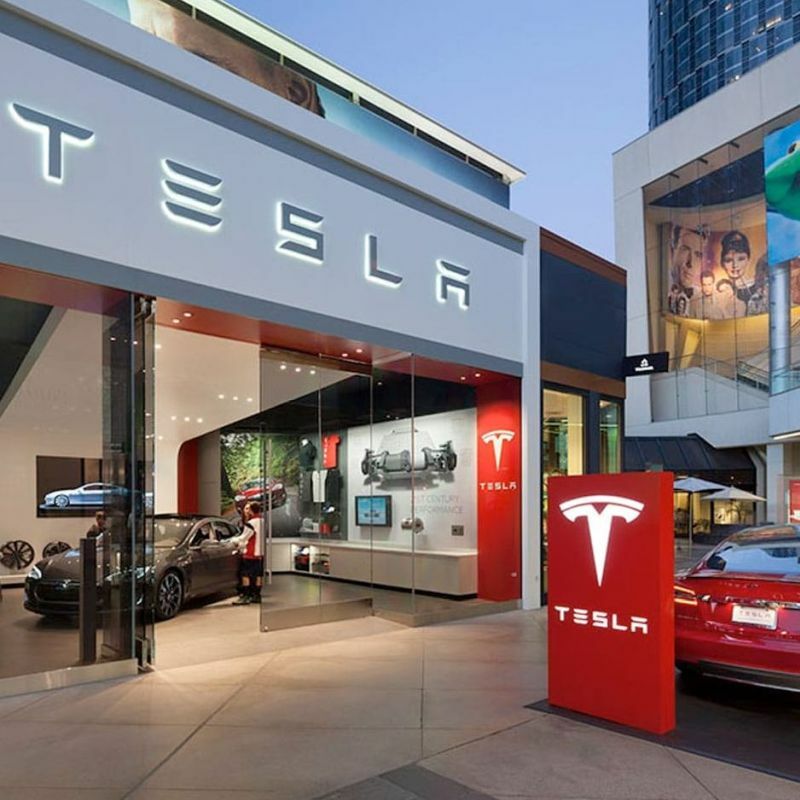 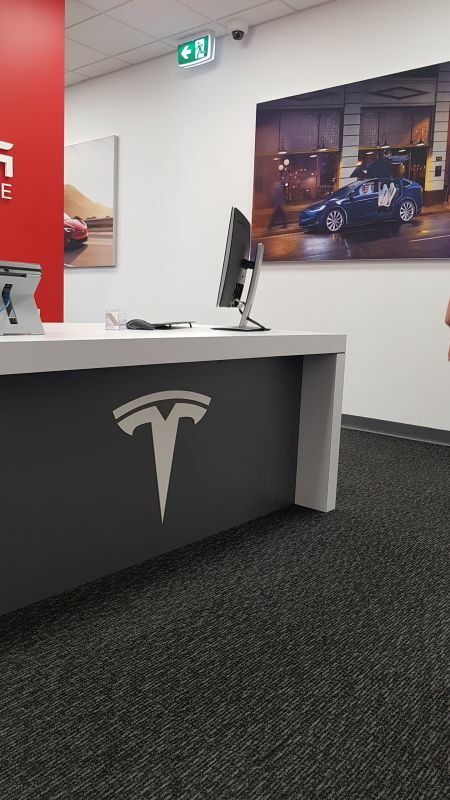 The exciting new Auckland dealership recently completed, and not without over 400m2 of the popular ‘Escape’ collection helping make your Tesla purchase experience that much calmer….despite the excitement of owning one!